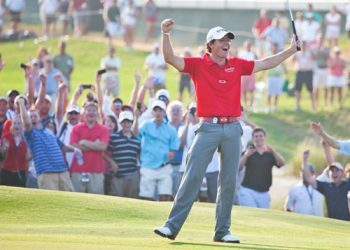 The biggest names in golf have made their mark on our championship courses—both as designers and pro players putting their skills to the ultimate test during the Ryder Cup, PGA Championship and other top-level tournaments. 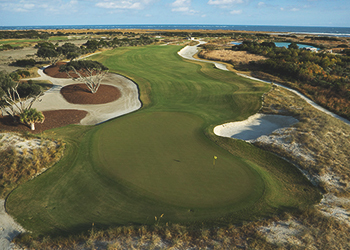 Year-after-year, the most respected experts place our resort golf courses at the top of every list. Shouldn’t they top your list, too? Stay and play! 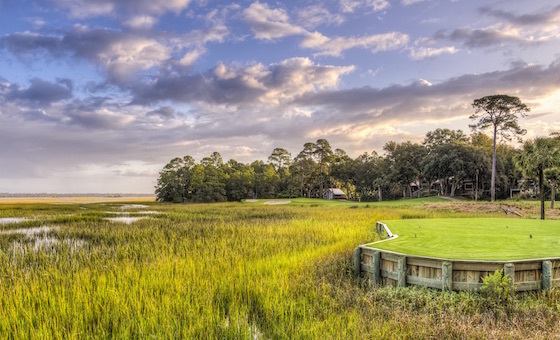 Let our staff build a golf package around your schedule and accommodation preferences. Elevate your game with private instruction, group lessons, family and junior programs, custom club fittings and more.